Our customers know us for competitive rates and over 25 years of customer satisfaction. Our integrity is reflected in our “A” rating with the Better Business Bureau. Founded in 1997, Florida Financial Institute is a licensed mortgage broker business serving all of Florida. We are seasoned professionals with the dedication, knowledge and experience to make sure that you always get the best, lowest cost home loan for your situation. Anthony Mansolillo, president, first started his career with Fleet Financial of Boston after serving in the Air Force. He started his own corporation some 30 years ago. In 1991, he moved from the northeast to Naples, Florida and in 1997 founded Florida Financial Institute. Florida Financial Institute handles both residential and commercial lending. Currently on the residential side, Florida Financial Institute offers Fannie Mae, USDA, conventional, and jumbo mortgaging. On the commercial side, we handle Small Business Administration, bank loans, institutional financing, and bridge loans. We make the impossible loan possible. Get a loan decision in minutes. We wish to thank you for all the help in getting a loan to purchase our new home. I can honestly say you made it as painless as possible. This is a scary area for most people not in the business but you made us totally comfortable with the process. Well we have finally finished refinancing our home and I must say it was a lot easier than I thought. We now have a great fixed rate and I got the cash out to pay off my credit cards. This was a savior for us and you made it easy. Begin your home loan process today! Our mortgage advisors are standing by. Please fill out our Pre-Qualification form. 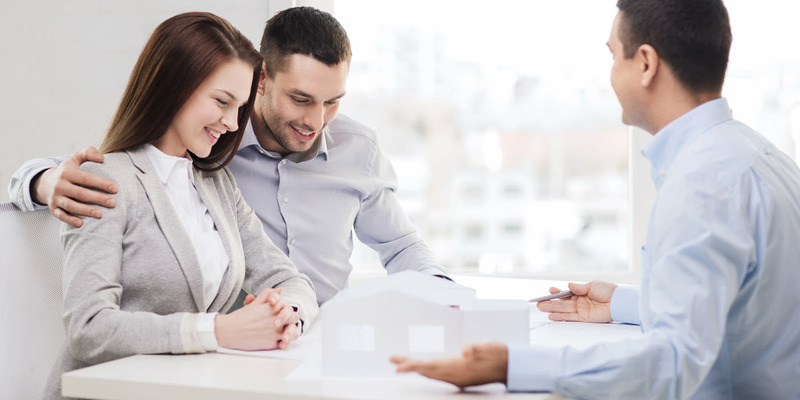 We are seasoned professionals with the dedication, knowledge and experience to make sure that you always get the best, lowest cost home loan for your situation.